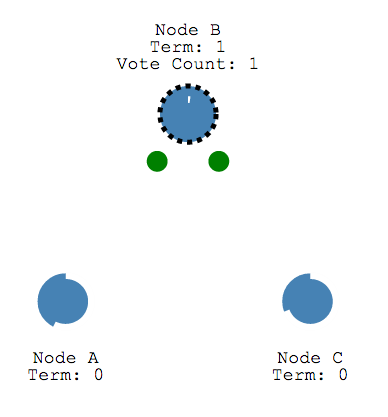 One Big Fluke › This graphical guide to the Raft consensus algorithm is great. This graphical guide to the Raft consensus algorithm is great. I look forward to more from The Secret Lives of Data.